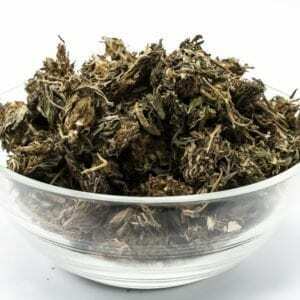 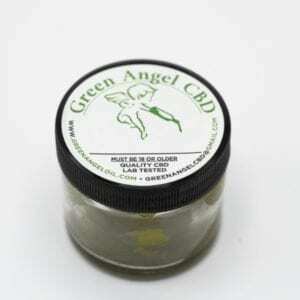 Red Devil Kratom carries some of the best CBD made from Hemp flower that you can buy online ( not the whole plant ) our CBD is made from hemp super concentrated and a little goes a long way. 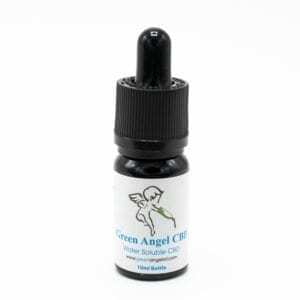 Buy your CBD oil, buy CBD paste, and buy water soluble CBD best you can find online! 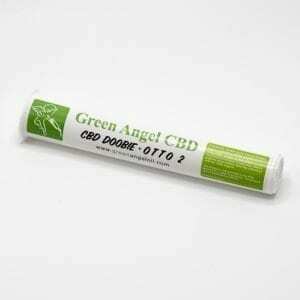 All our CBD is lab tested and processed in a clean and safe environment!